Galatasaray manager Jan Olde Riekerink says that he wants to keep striker Lukas Podolski at the club. The German has been linked with a move away from the Turkish outfit with talk about Chinese Super League becoming his next destination. 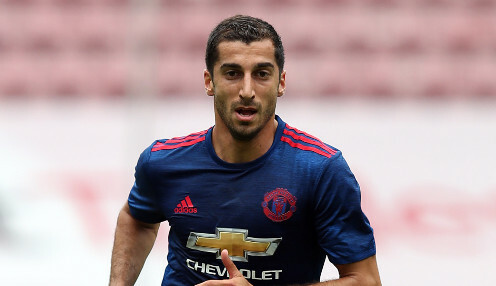 Former Borussia Dortmund playmaker Henrikh Mkhitaryan is reportedly set to play for Manchester United when they face Feyenoord in the Europa League on Thursday. The player has had an underwhelming time at Old Trafford since his £26 million move this summer. Since the Armenia international featured in the game against Man City on September 10, he had not played in the Premier League. 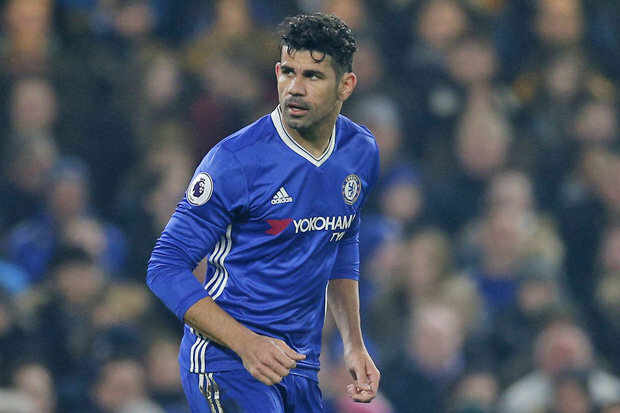 The very talented player has now been relegated to a substitute in the Europa League. Coach Jose Mourinho played him last week in the 1-1 draw against Arsenal but he is set to get a starting shirt when United play Feyenoord. “I told him that he is going to be involved in the game against Feyenoord. I said to him ‘Arsenal was not the game for you.’ I don’t think he needs 10 or 20 minutes from the bench. I said ‘you need a good game and you need to either start or if not to come for the second half,” Mourinho said. The Portuguese tactician, like his players, is under pressure to perform in their first season together. Mourinho admits that Mkhitaryan has been under pressure at Old Trafford and that it has affected his performance. “He needs less pressure and better conditions for him to express his qualities. He is trying. Obviously, he is not happy. But he is transforming his frustration in a good way which is to close the mouth [of his critics] and work hard and try to adapt,” he added. Mkhitaryan was pictured training with Bastian Schweinsteiger at their Carrington base. Schweinsteiger recently returned to training with the senior team after he was exiled. Top German football figures in Manuel Neuer, Michael Ballack, Ilkay Gundogan and Lucas Podolski supported that Man United treat the player with more respect even if they were not playing him. Since Schweinsteiger is not included in the Europa League squad, he would not appear when the Red Devils play the Giovanni van Bronckhorst side.